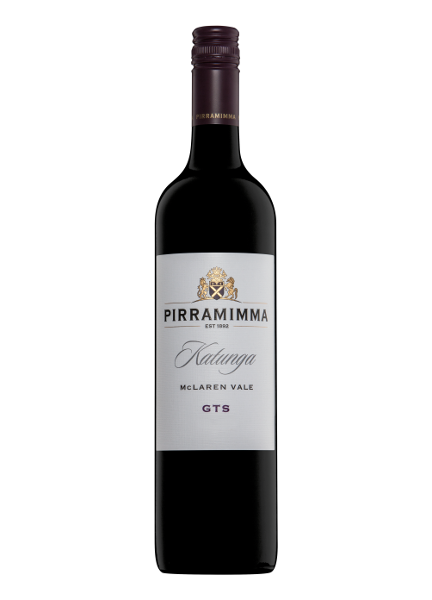 A unique blend of Grenache, Tannat and Shiraz, which in turn create a real knock out bottle of wine! This rich, fruity, juicy dark wine shows hints of cherry vanilla and with those big tannins to bring it all together, what an explosion ! Taste: The three grapes each add a unique taste of their own. 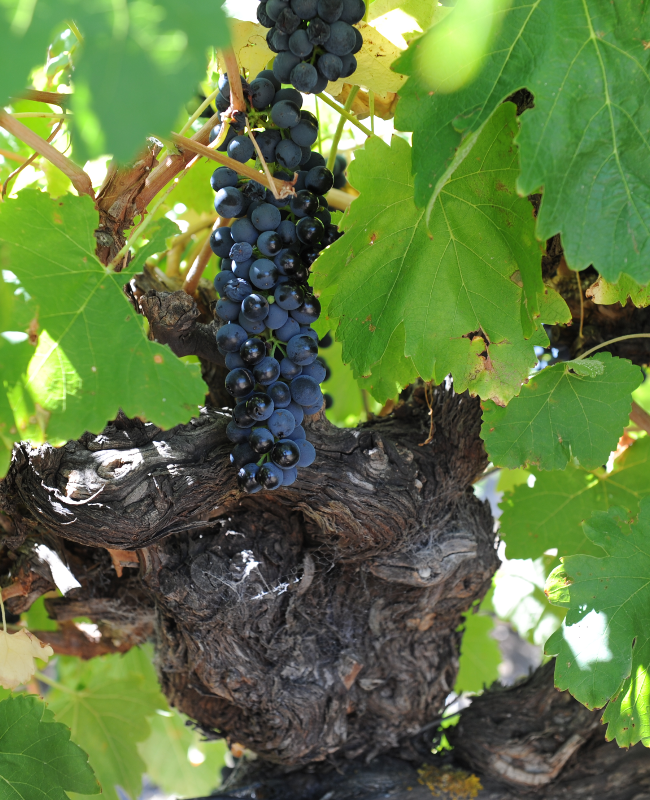 The Grenache component shows characters of raspberry, rose petal and subtle spice. Whereas the Tannat supplies the power and weight in the middle and imparts violets, quince, plus hints of lavender and rosemary, with the palate delivering liquorice, red currant and sage. Finally the Shiraz brings chocolate, red plum and star of anise.